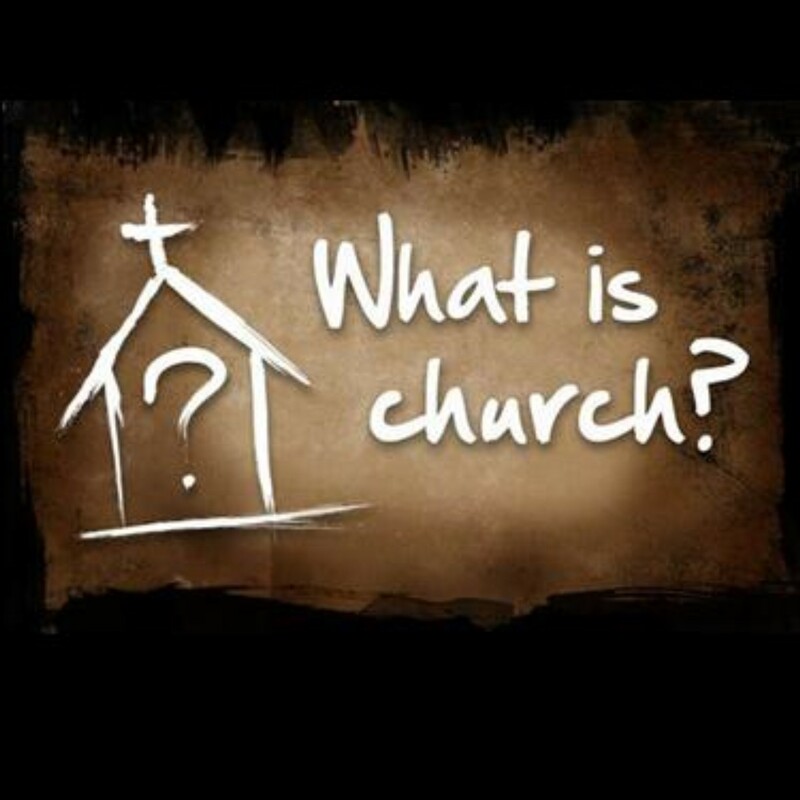 What is church? Is it a building? Is it a congregation? Is it a people? 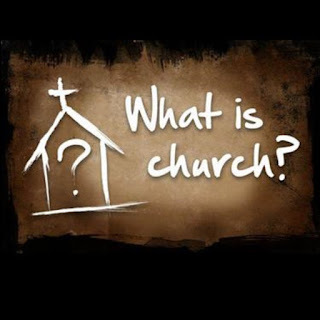 The word church has many meanings in the dictionary. They are all valid. But when Jesus calls together THE CHURCH, He is calling out people to join together and serve His Mission. Several years ago, our congregation created pillars to ground us. Today we’ll look at one of these pillars and how it helps define CHURCH.